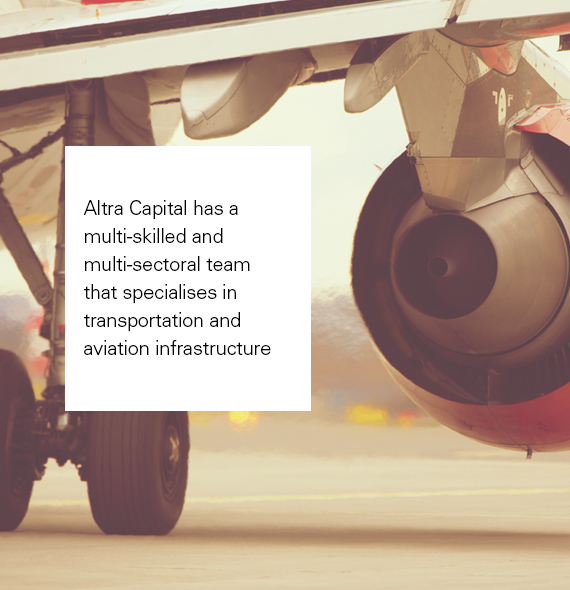 Altra Capital’s senior management team has been involved in advising on the financing of airports in many countries, such as UK, Belgium, India, Hungary and Jordan. We have advised on other major aviation projects in Bahrain, Abu Dhabi, China, Macau and Bulgaria. In addition to airport projects our clients include airlines, civil aviation authorities and governments. Among the more specialist projects in the civil aviation sector, our people provided the leadership of the privatisation of UK NATS, the development of the national en-route centre in Bulgaria, and setting up the CAA of Swaziland including drafting the new CAA law. Our managers were involved with the development of Beijing International Capital Airport’s 43 million passenger Terminal 3, the world’s biggest airport terminal, and Heathrow’s 35 million passenger Terminal 5, the world’s most advanced airport terminal. Our managing director is the chairman of the Aviation Industry Greener by Design aviation think tank and lectures on aviation matters at Brunel University.